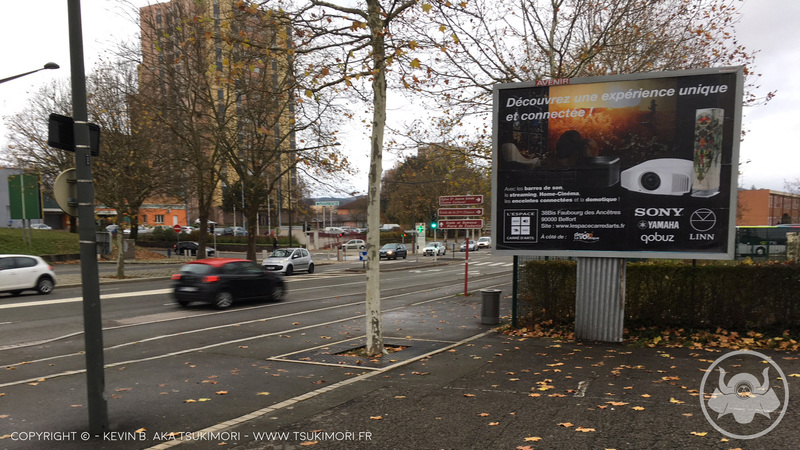 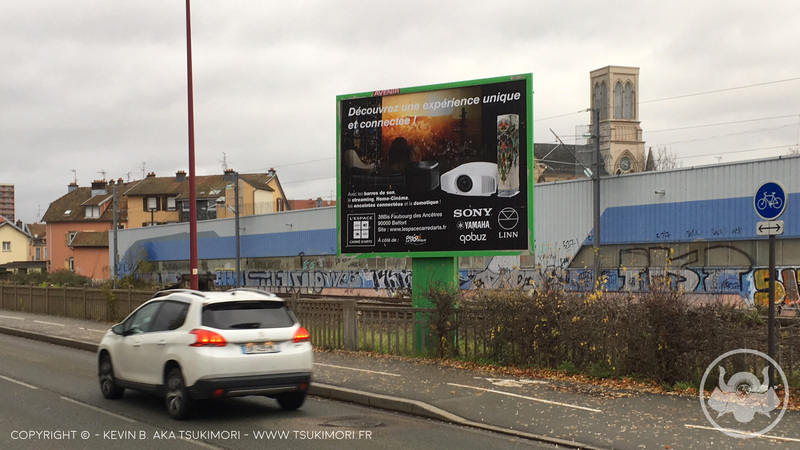 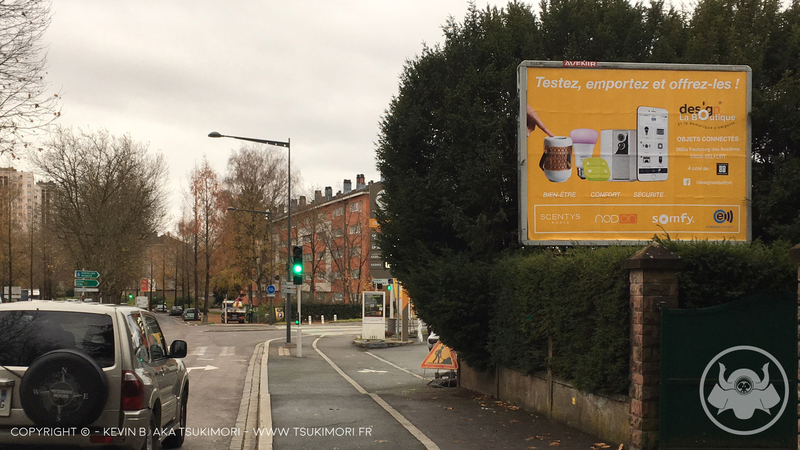 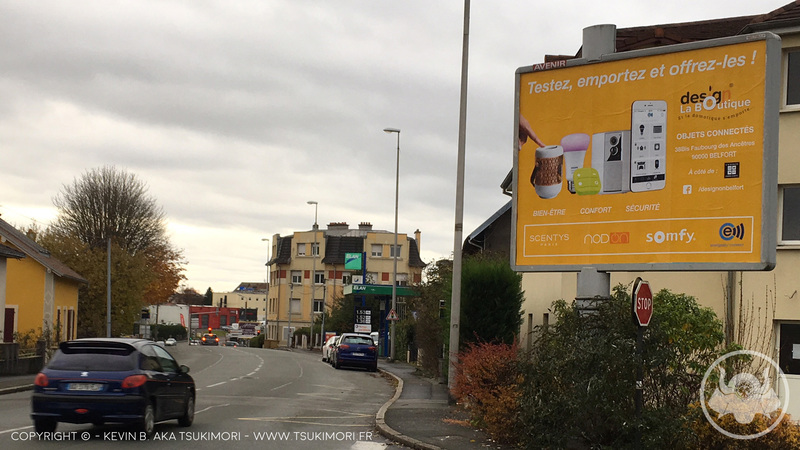 Creation of two urban advertising posters at Belfort in Franche-Comté. 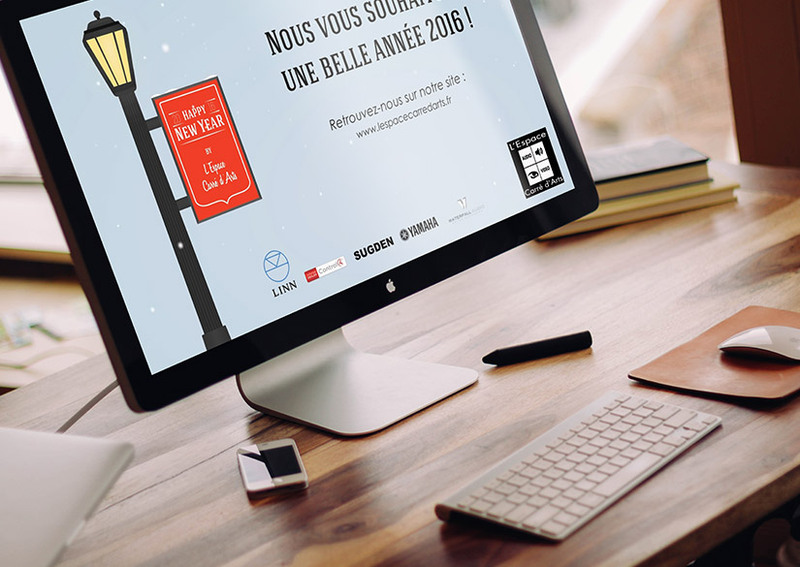 One for L’Espace Carré d’Arts and the other for Design On. 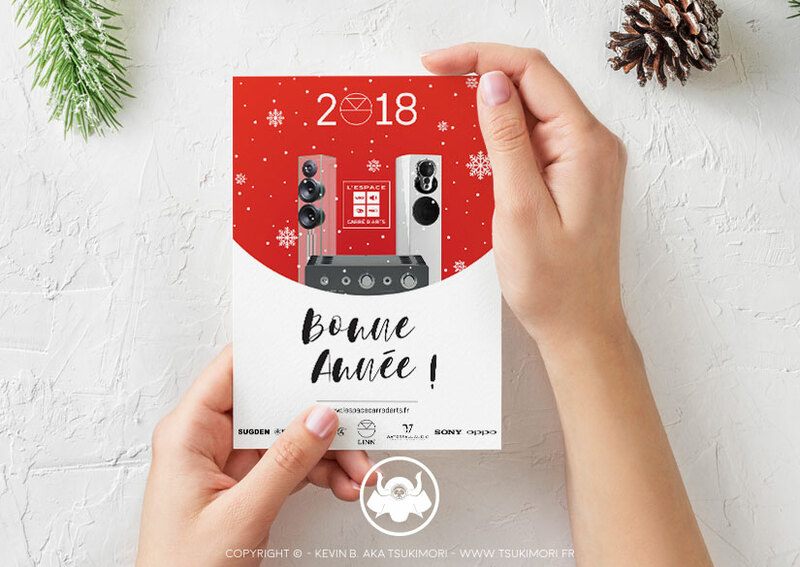 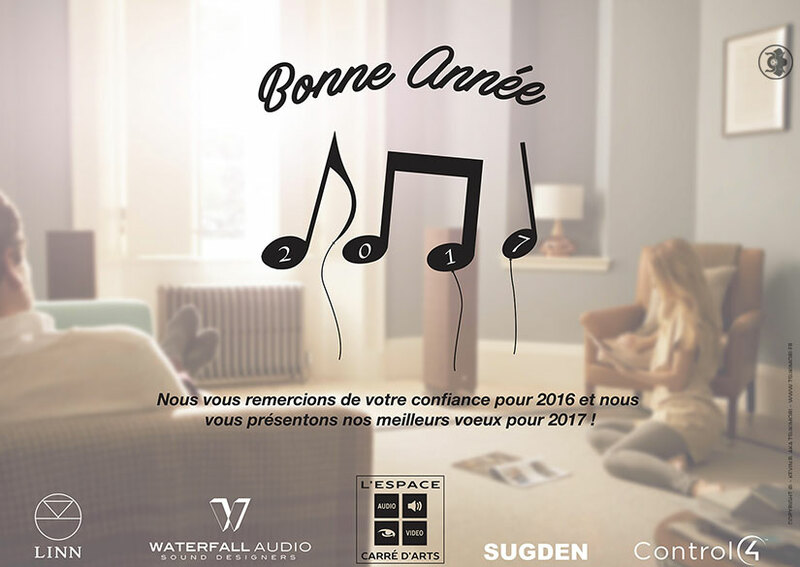 The subject of posters is the connected universe in the HI-FI environment, home theater and home automation with L’Espace Carré d’Arts but also in comfort, safety and wellness with Design On.